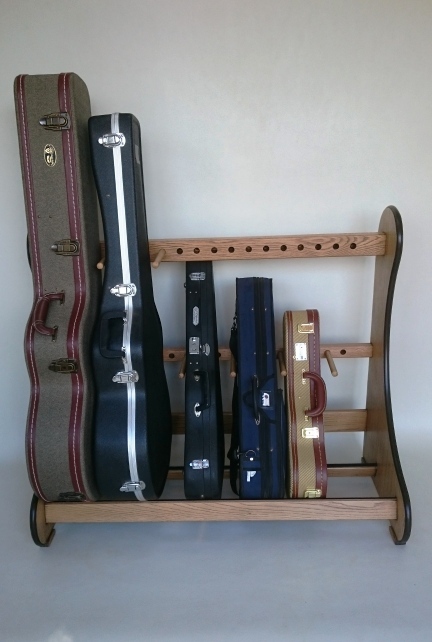 As musicians ourselves we understand first hand how difficult it can be to find the right solution to store your prized collection, and that is why we offer a Bespoke Guitar Stands service. 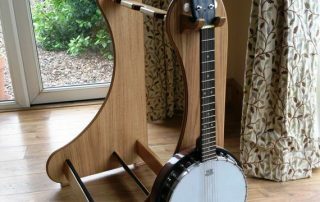 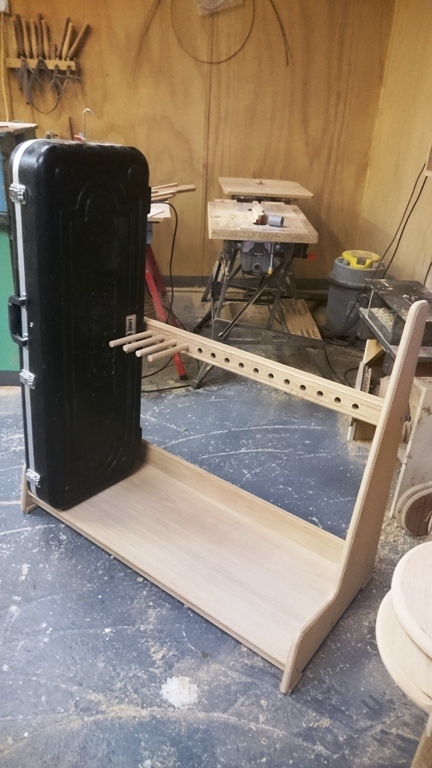 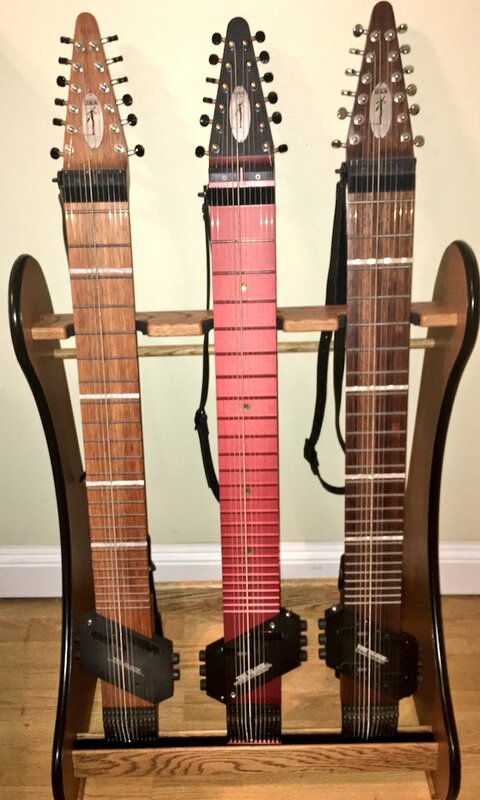 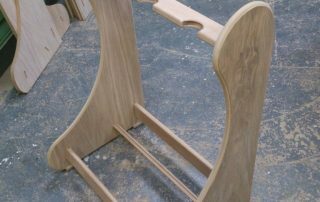 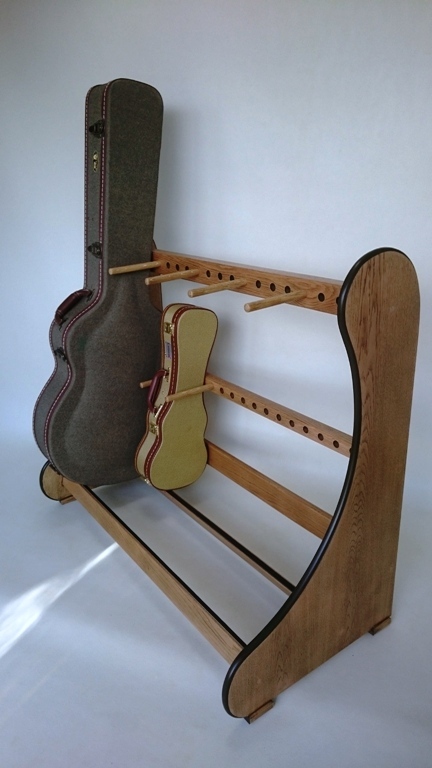 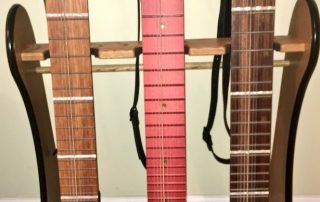 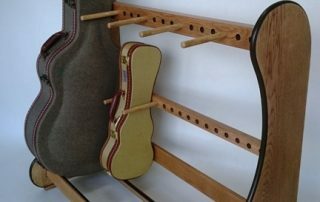 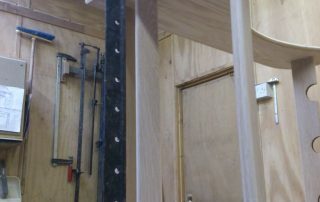 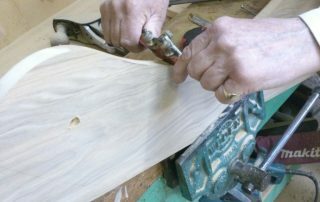 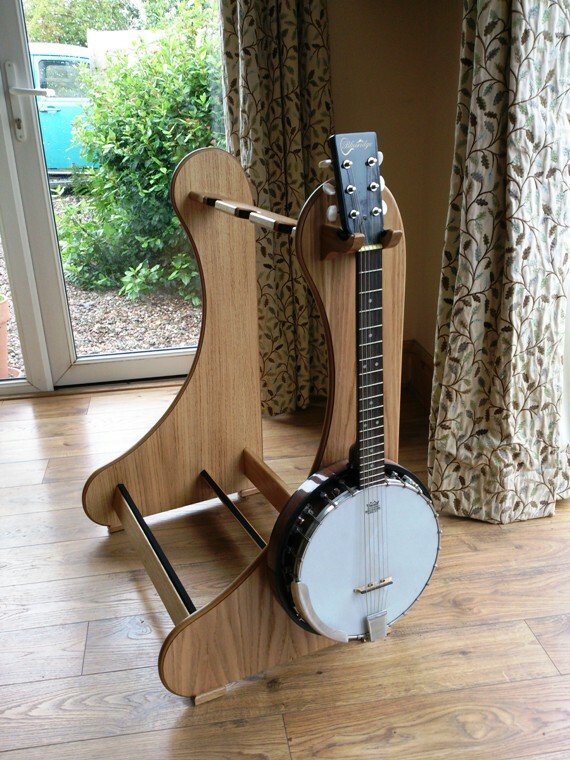 As a small and family run workshop we can offer our customers bespoke guitar stands and storage accessories designed to suit their unique collections of Acoustic, Electric and Bass Guitars, Ukuleles, Banjos, Mandolins and instrument Cases. 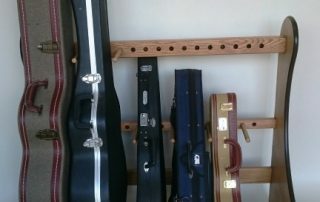 Whether you have an exact size in mind or a need to create a stand or rack that will hold a specific combination of Acoustic, Electric and Bass Guitars, the standard dimensions of our Classic, Retro, Multi and Double-Decker Guitar and Case stands can all be tailored and customised to suit your requirements – creating the perfect storage solution for your home or studio! 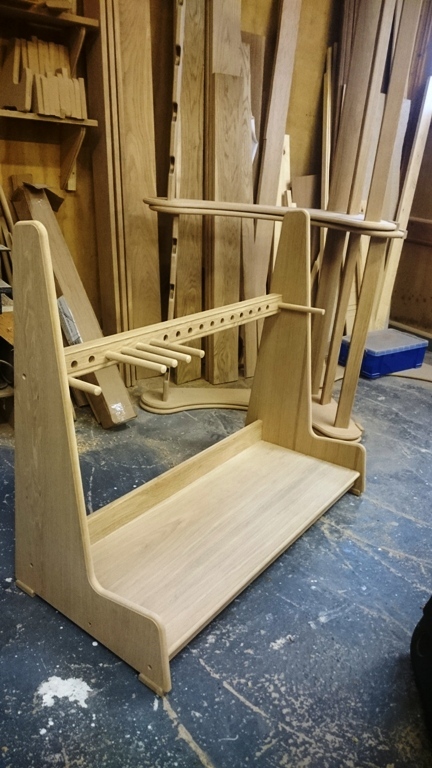 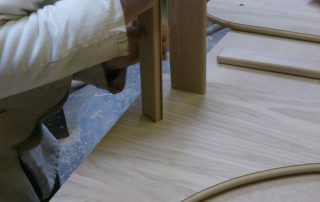 Created with careful attention and appreciation for the instruments they will serve, our stands and racks are meticulously handmade to order by Master Craftsman, using traditional woodworking tools, methods and premium solid oak and high quality real oak veneers. 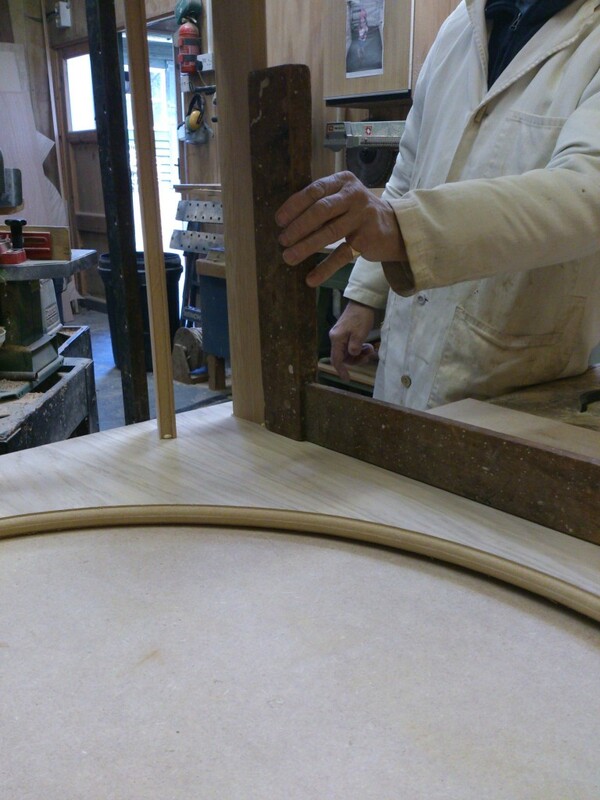 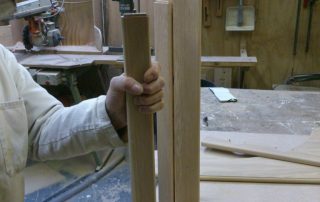 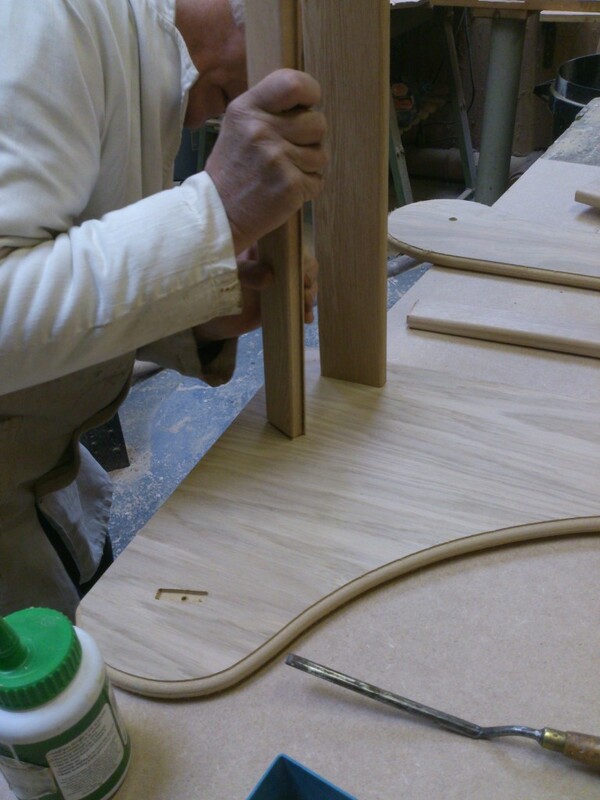 We choose to work with oak wood because of its robust nature. 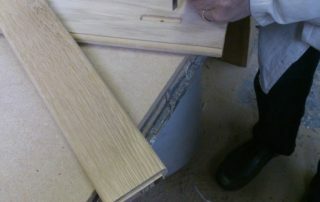 Unlike plastic or metal stands, oak hardwood is also beautifully attractive due to the grain markings. 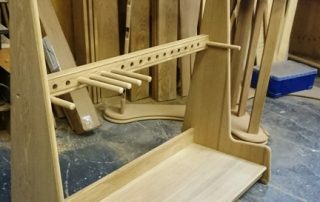 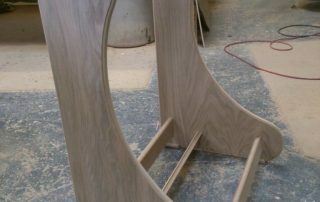 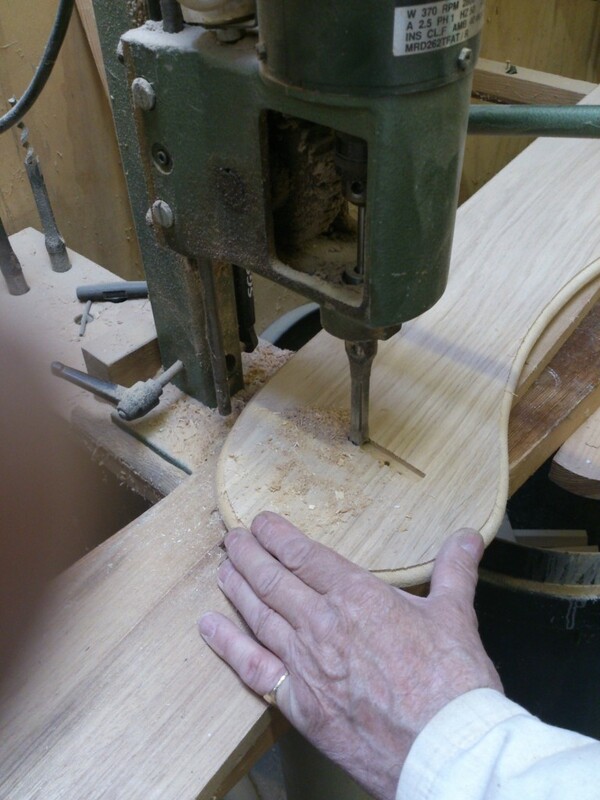 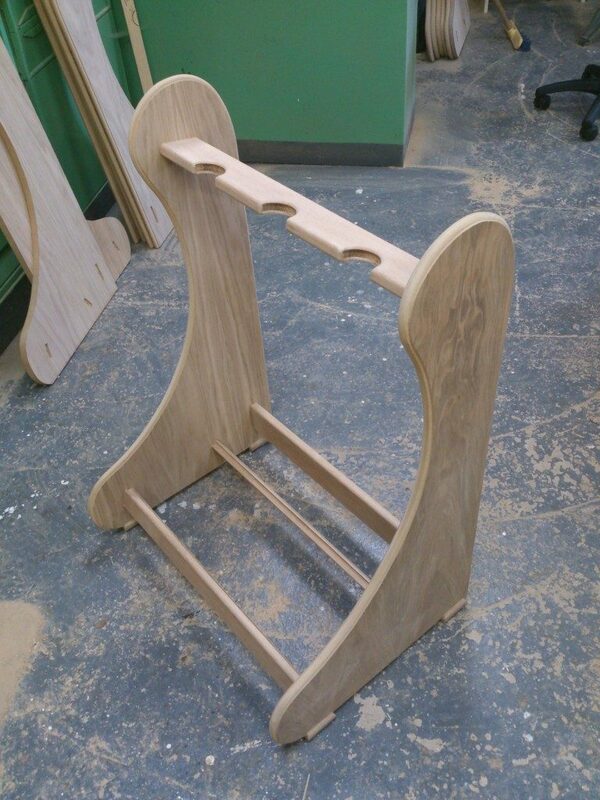 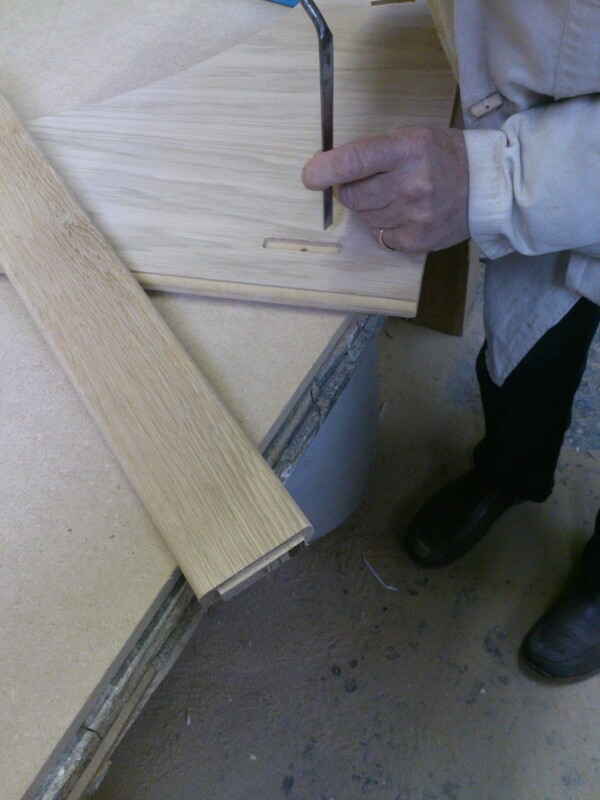 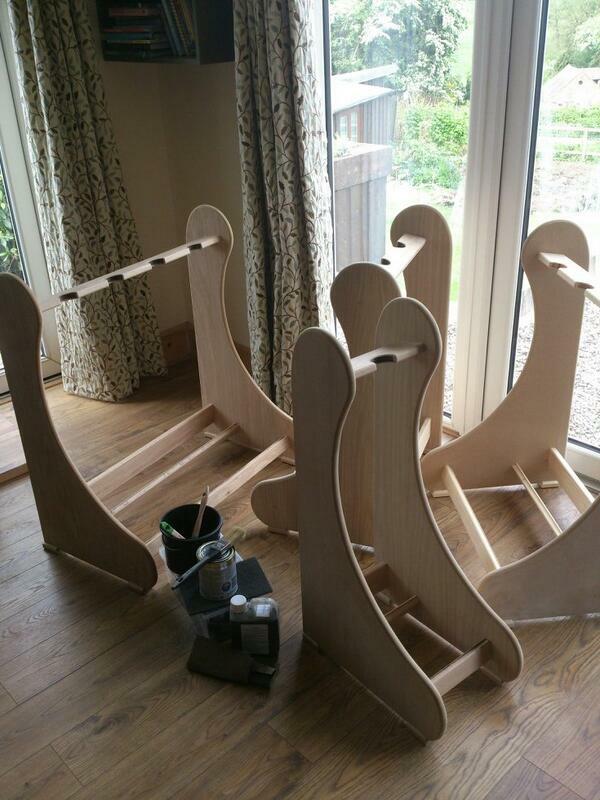 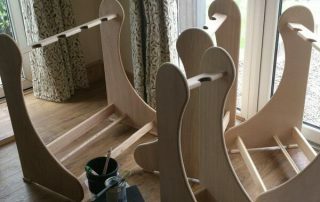 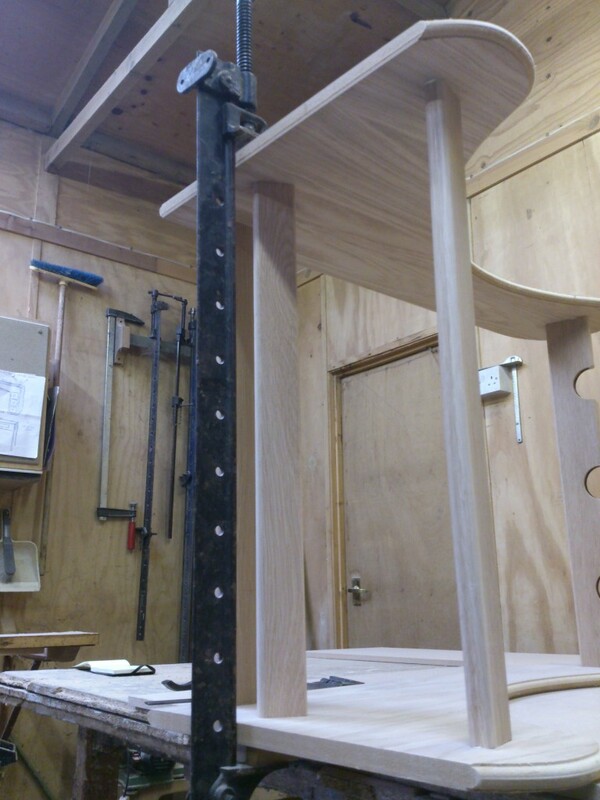 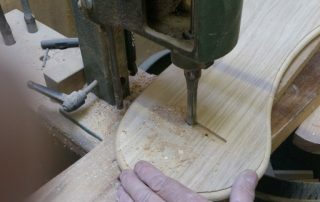 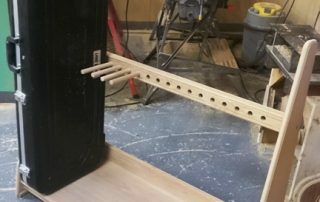 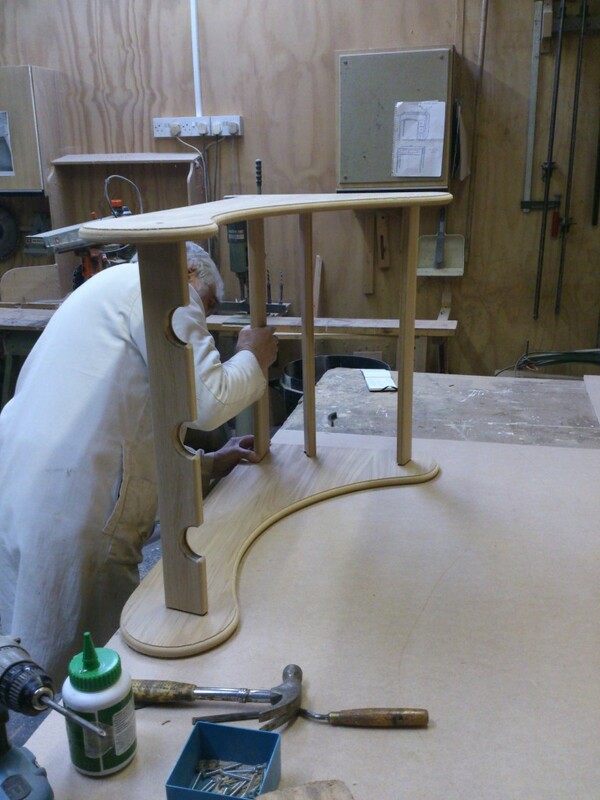 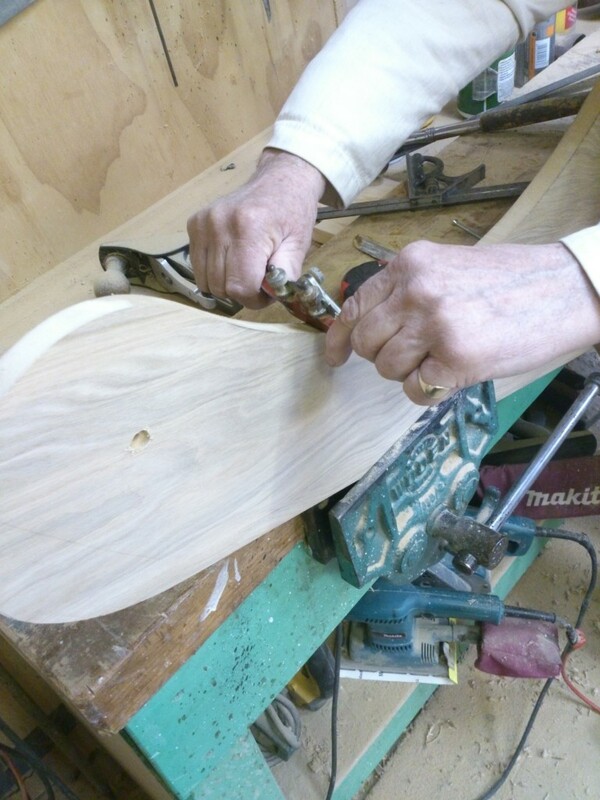 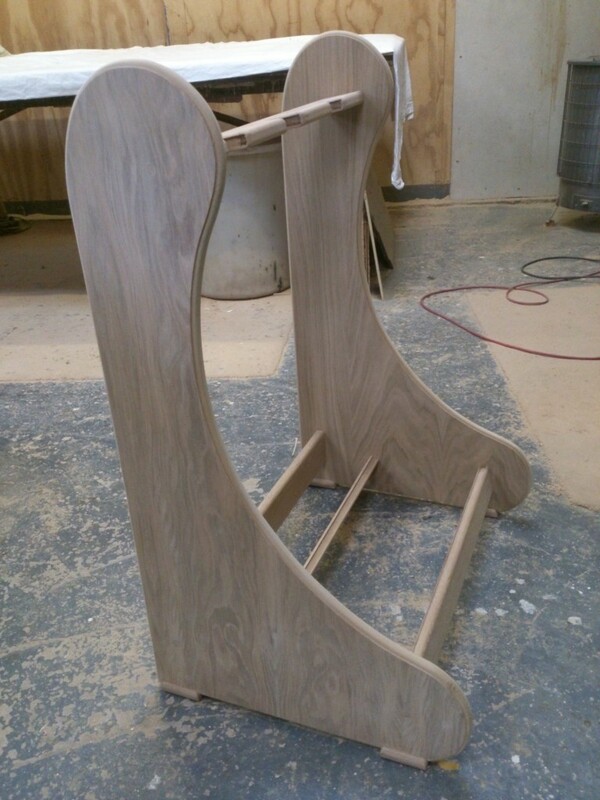 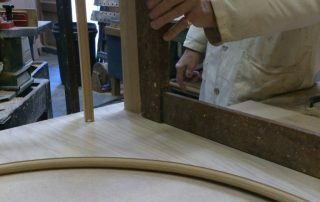 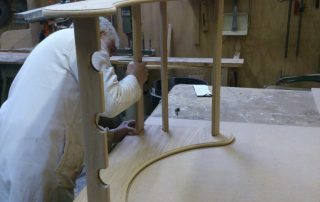 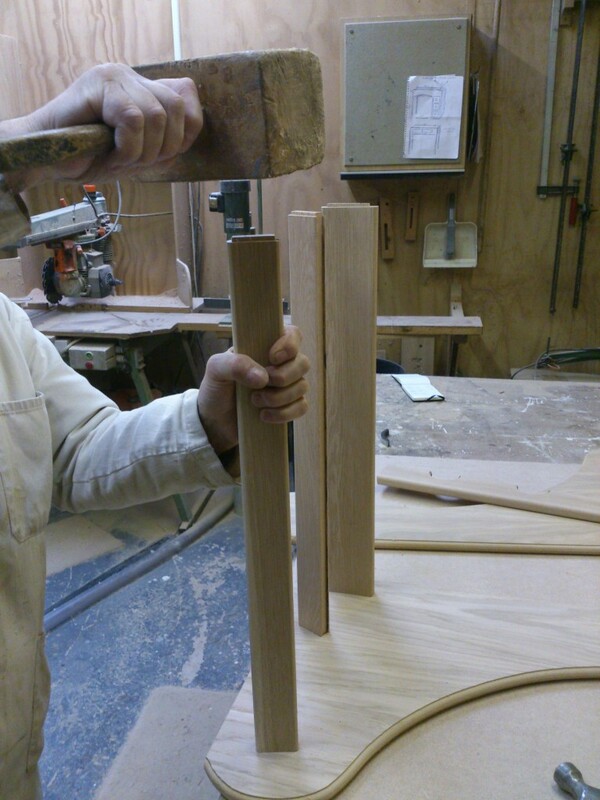 Our real oak wood stands are all lovingly made individually by hand by guitar players for guitar players! 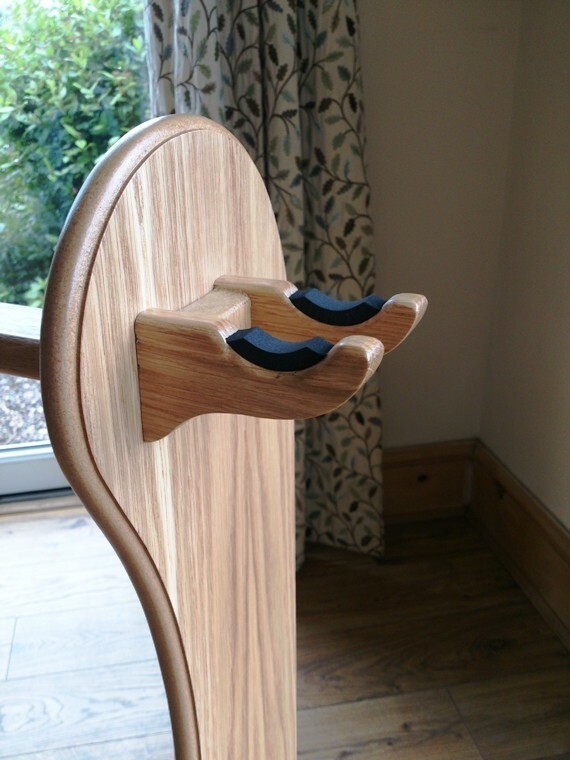 Coated with a tough Polyurethane varnish each of our guitar stands has a finish that both protects and beautifully enhances the wood’s natural grain. 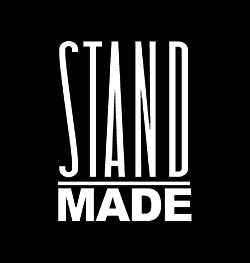 We also offer replacement accessories including our premium quality high density foam, real leather and felt coated channels to give your stand added life! 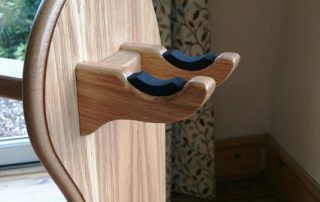 For added personality why not have your stand engraved with your own personal message – for more information about this bespoke service, please contact us.